Paksat 1R is the first satellite TV service of Pakistan which provide a package of good satellite TV channels across Asia. Paksat satellite is located at 38 degrees East and beams all TV channels in C-band and free to air TV mode except some television channels like PTV sports which are biss key encrypted. Also, I have a good entertainment news for Paksat Satellite TV lovers that recently Geo network shifted from Asaisat to Paksat. 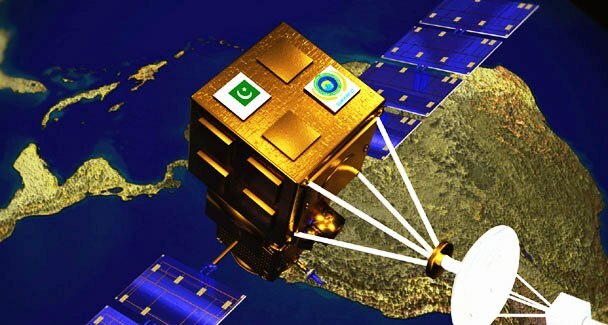 Now all TV channels of GEO TV network is available on Paksat 1R with strong signal quality. Here are All Paksat channel list Paksat 1R satellite channels updated on April 2016.